Got books? 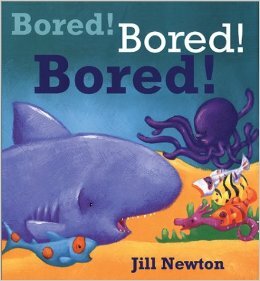 The end of school is fast approaching and the kids may want to do anything, but read a book, so how will you hook their interest? 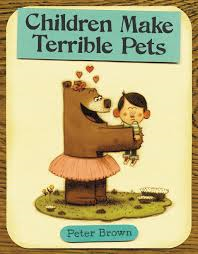 For younger kids, maybe they need to know how to read a story. 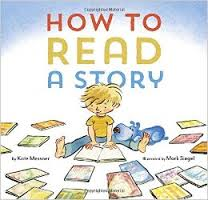 The picture book, How to Read a Story, the process of becoming a reader is chronicled with step by step fun ideas. 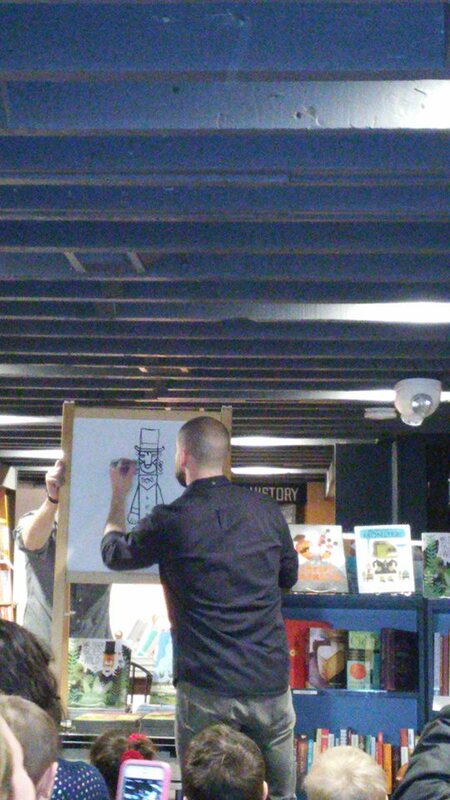 Some of the steps include: finding a cozy reading spot, finding a reading buddy, and talking like the characters in the book. 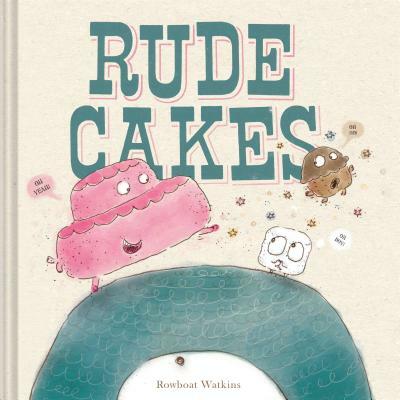 Easy to read language and colorful illustrations will draw the reader into this book. Can you imagine your child talking in their best fierce dragon voice or scared robot voice? 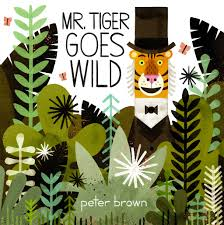 How to read a story can serve as a Segway for other summer reading. 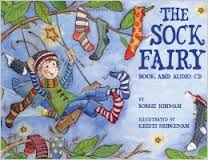 How about a book with a beach or carnival theme to prepare your child for summer adventures? 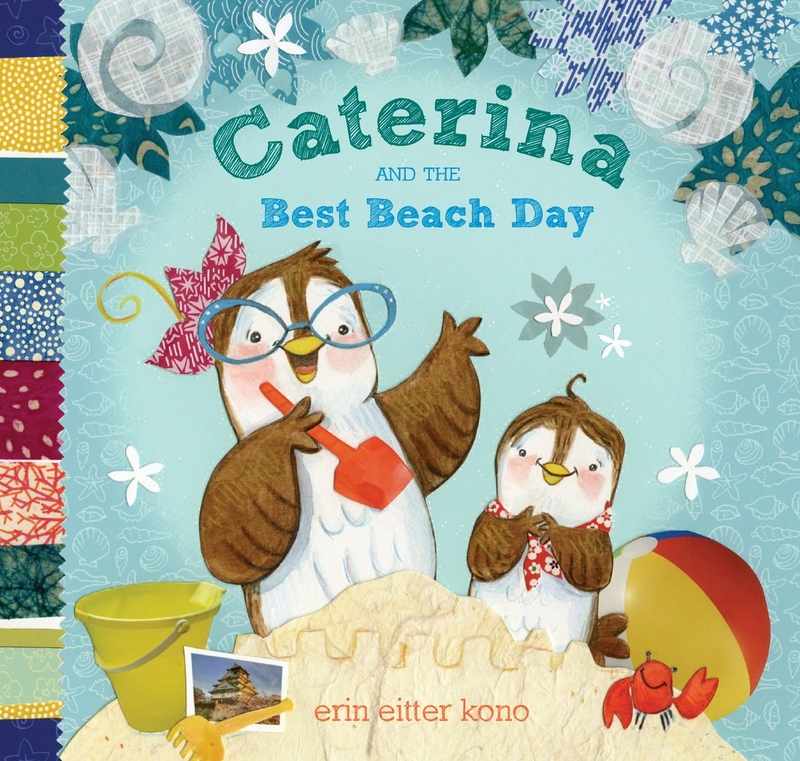 Caterina and the Best Beach Day was a book that set the tone for a fun time at the beach. You can join Caterina and Leo as they journey to the beach in hopes of seeing a whale. Although Caterina has doubts about seeing a whale, she prepares anyway by setting up camp at the beach. How will Caterina prepare for seeing a whale? First she applies sunscreen and then collects shells. 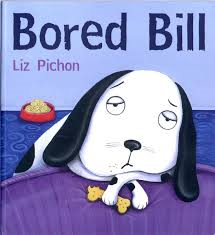 You will have to read the book to see what other antics are a part of Cateriana and Leo’s beach experience. Caterina learns that a perfectly crafted plan sometimes changes. 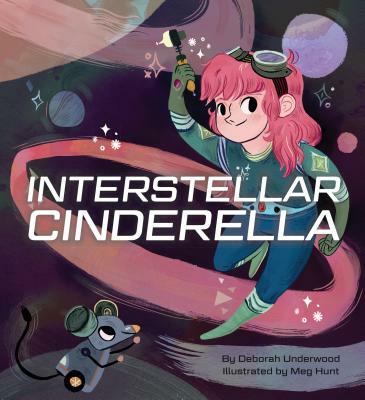 After your child has her instructions for how to read a story, she can begin her summer reading with Caterina and Leo and their best beach day. 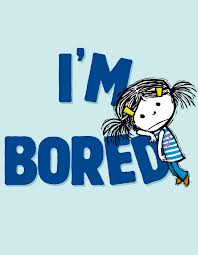 Do you have a list of books that will launch you into the summer reading season? Remember when you first learned to ride a bike without training wheels? You could finally zoom around with the big kids. Now it’s you kids turn to experience the freedom of bike riding. I recently discovered that May is National Bike Month. Before you dust off you bike and hit the trails, spend some time with a good book related to bike riding. Whether your interest is fiction, non-fiction of something on bicycle safety, the local library has vast variety from which to choose. A few interesting books rolled off the library shelves and into my hands. 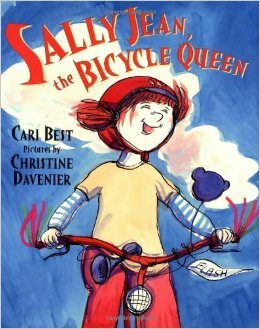 The first book was Sally Jean the Bicycle Queen. Sally Jean began her bike riding journey in a seat on the back of her mama’s bike. As Sally Jean got older she transitioned to a tricycle, a bike with training wheels, and finally riding without training wheels. As she got older, she learned to do tricks with her bike, but soon began to outgrow her bike that she named Flash. Thus began her problem. Sally Jean was the Queen at fixing other people’s bicycle problems, but could she resolve her own? There was no money to buy a new bike, so Sally Jean had to creatively come up with a solution. You’ll have to read the book to discover how she attempted to resolved her bike problem. 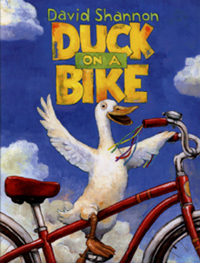 If you like stories with animal characters, Duck on a Bike was very entertaining. Duck had a bright idea that he could ride a bike, so he hopped on a parked bike and wobbled along. As he rode past many of his animal friends, they had an opinion of what they thought about Ducks bike riding skills. 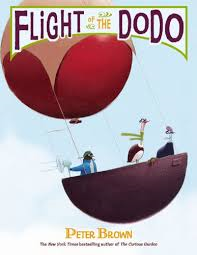 As the humor unfolds, children are sure to become easily engrossed in the story of Duck on a Bike. 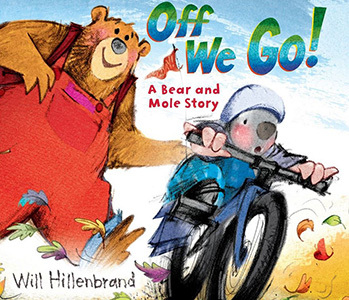 The next time you’re at the library, pick up this great read aloud and discover what Sheep, Horse, Chicken and Goat have to say about their friend Duck riding a bike. If you have a young child learning to ride a bike, check out Off We Go! A Bear and Mole Story. This was a heartwarming tale about friendship and learning to ride a bike. The language was simple, but packed a punch with each encounter. Mole pushed off on his bike and went wobble, wobble, crash. He was ready to quit, but Bear offered a word of encouragement. Mole encountered many animals on his bike ride, all of whom had to scramble to get out of his path. 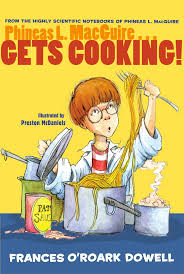 Pick up this book and see if you can predict what will happen with each page turn. Do you have a favorite bike story?